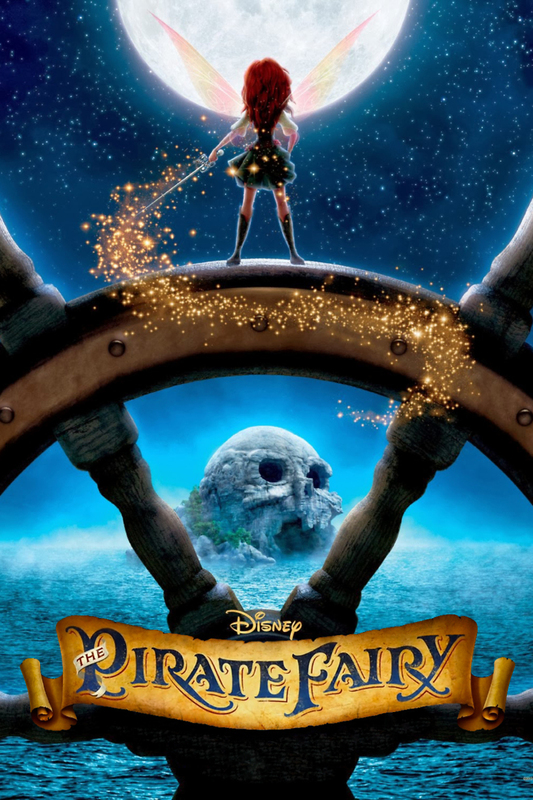 The Pirate Fairy DVD and Blu-ray release date was set for April 1, 2014. Tinker Bell and her fairy friends are ecstatic to host the annual Four Seasons Festival in their home of Pixie Hollow. However, when the charming and cunning Zarina steals their show - and their pixie dust – the fairies are at a loss. If they are not able to recover their pixie dust, they will lose their ability to fly! As it turns out, Zarina is in cahoots with the evil Never Land pirates, who want the pixie dust to make their pirate ship soar through the sky. In this swash-buckling adventure, Tinker Bell and her team of Pixie Hollow fairies must battle against Zarina’s pirate crew to take back their beloved pixie dust before it is too late.